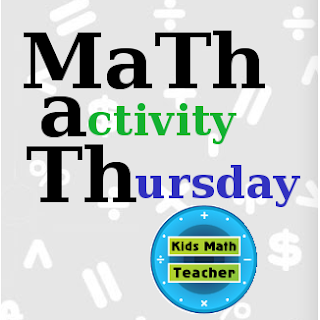 Sorry I'm so late on posting this activity for Thursday, but feel free to link up for the next couple of days. Count up as you eat them. Do skip counting as you eat them. Divide them into groups to figure out how many their are. 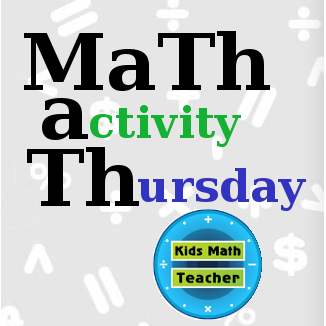 Okay, now on to MaTh activity Thursday! Today I'm doing three-dimensional (3D) shapes. Is it ever too early to teach your kids 3D shapes? I don't think so, but I'd love to hear what you think. I am working on a board book that has these shapes in it, so I decided to make them (ideally the book would come with blocks, but I made them out of an empty cereal box). 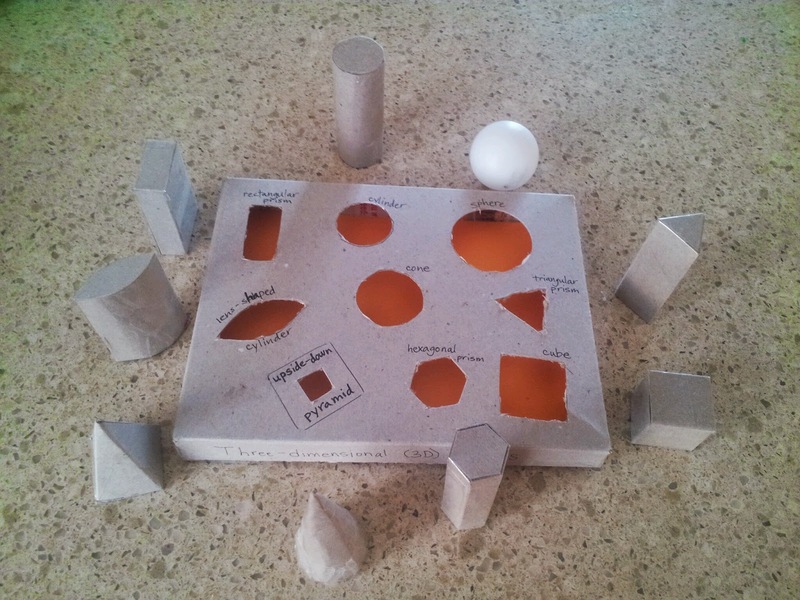 Kids can have fun with 3D shapes discussing the sides, angles, curves, and aspects of each shape. 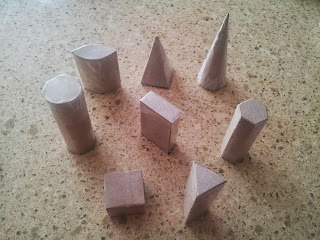 I had fun making these and hopefully you can have fun exploring 3D shapes with your kids too. There was a neat website I found that had many more ways to make polyhedra out of paper that was fun. What's your favorite 3D shape?